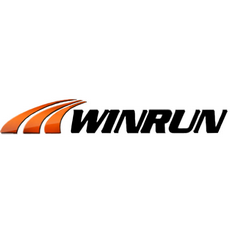 Winrun Tyre Co., Ltd. is a Chinese tire manufacturer which provides passenger car, performance, 4x4, SUV and light truck tires to the market. The company prides itself in making tires suited for the individual, producing new sizes and designs to suit the needs of their customers. Their specialty is manufacturing performance vehicle tires at affordable prices, while not leaving quality behind.